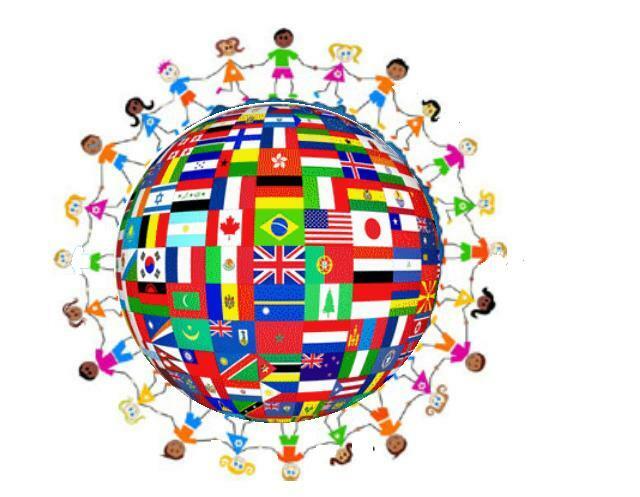 CPPS will be hosting the annual Multicultural Night on May 3, 2018 at Davis Elementary School from 5:00 pm - 7:00 pm. This fun and festive night is to celebrate and learn about different cultures around the world. Families can 'visit' each country and learn about it though a craft or activity. Those in attendance will complete a County Fact booklet to take home. Some of the countries represented will be Germany, Mexico, Italy, Japan, China, Brazil, Australia, Norway, South Korea, and Ethiopia. There will be a special dance performance by Los Pequenos Dragoncitos from Mrs. Lopez's first grade class. Mark your calendars for a night around the world right here in College Place!